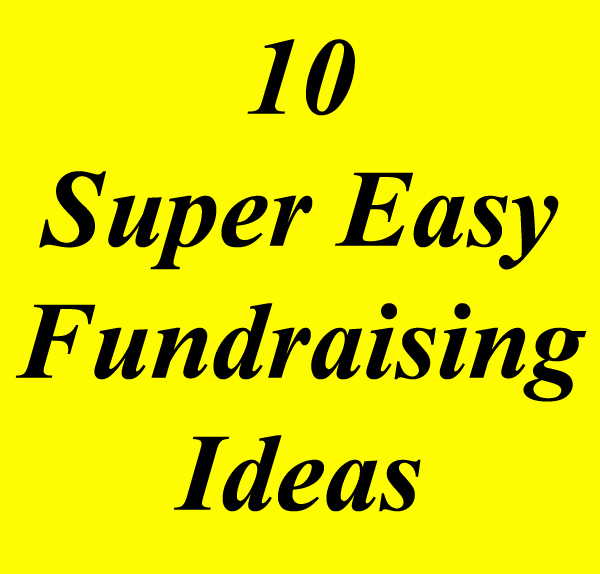 Are there really "Easy Fundraising Ideas" out there you ask? Absolutely... 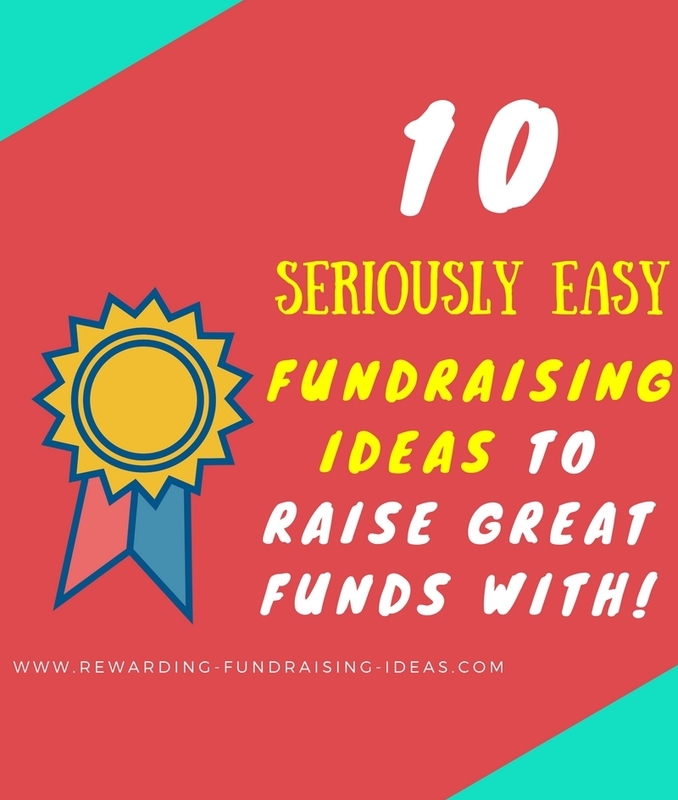 There will still be work and planning involved, but quite simply these 10 ideas are the easiest fundraisers you can use. Some of the ideas have huge funding potential. Whilst others will help you raise an extra few hundred or thousand dollars, quickly and easily. And some of the ideas are just incredibly brilliant! 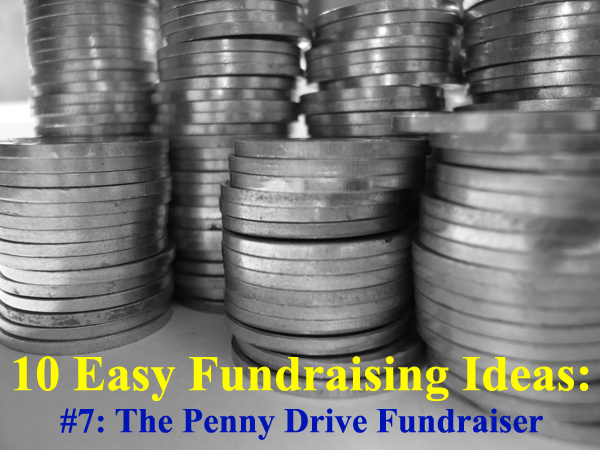 It's a combination of 2 great fundraising concepts that makes for far easier fundraising. And big funding potential. Causes are currently getting great results with that idea, so definitely check it out. This is without a doubt the easiest fundraiser to setup and do. You don't need to find or buy prizes, or stock and sell products. Simply sell raffle tickets and split the proceeds 50/50 with the winner/s. You get 50% of the sales and the winner get's the other 50. T Shirt Fundraisers have always been a great fundraiser, but are generally a big hassle to organize - You've got printing, stocking, and shipping hassles etc to consider. BonfireFunds is a crowdfunding platform that lets you create a custom fundraising page on their platform for free, and sell custom "cause" T Shirts from it. Payments, donations, T shirt printing, shipping, and pay you your funds directly into your PayPal account. It's essentially Hassle-Free and Risk-Free fundraising. Create AWESOME custom T Shirts. Your designs or logos must be really appealing to your potential supporters. Write a great fundraising appeal/pitch. Don't just write, "We're fundraising for ___." Actually get in to depth as to why your cause is awesome/important, and connect your readers emotionally to it. It would highly recommended to have a video pitch as well! And finally, PROMOTE - PROMOTE - PROMOTE. The more eyes on your fundraiser, the more T Shirts you'll sell and funds you'll raise. Get your T Shirt Crowdfunding campaign STARTED here. And find out how others are finding success with this easy fundraising idea here. 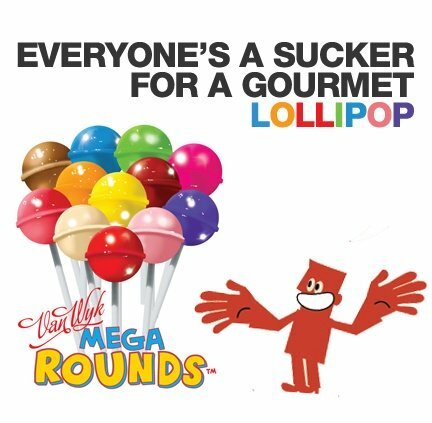 If you're looking for an easy fundraising product to sell, then Lollipops are the one to go for. They are cheap and highly popular. Which makes it super easy for your sales team to make those sales! Also grab a FREE fundraising product guide to see what is currently popular and successful. A great idea for events. And one which is really simple to pull off. Wrap up a mixture of wines to hide there values. Obviously look to get the bottles of wine sponsored. Then sell "wine pull" tickets that allow people to pull a bottle out of the selection of wrapped bottles. They may get an a normal wine... Or they may get a really awesome and expensive bottle. That's the raffle. But everyone at least still walks away with something. One of my favorite fundraisers of all time. It's what the T Shirt Fundraiser up above is based on. Simple to setup. Simple to promote. It holds phenomenal fundraising potential and can really go viral if done effectively. Write a killer fundraising pitch/appeal. Should include a video! Stats show that videos greatly increase Campaign Successes. And once again... PROMOTE - PROMOTE - PROMOTE. You MUST also read and download (for free) the 10 step approach to Crowdfunding Success here. Want to get your campaign started? Then create your campaign page here... But make sure you read as much about how to be successful as you can. This is a super fun idea that is suitable for community organizations. Like schools, churches, or sports clubs, etc. Have a high profile person, like the school principal or a top sportsman, volunteer to be "stuck-to-the-wall". Then sell lengths of duck tape to pupils or members, who use them to stick the volunteer to the wall. Pretty easy... And loads of fun! Get teams (for example, School classes or different sports teams) to compete with collecting the most coins in a set time. For example, a month or school term. Use empty 5l water bottles for each teams collected coins to go in. Then motivate with great prizes, excitement and competitiveness! Read the full article for some great ideas on making this idea super successful. This is great fundraiser for community groups and especially schools. It provides an easy and fun way for participants to acquire donations while rewarding the donors at the same time, through coupon books! Simply brilliant. Click the link above to find out more. 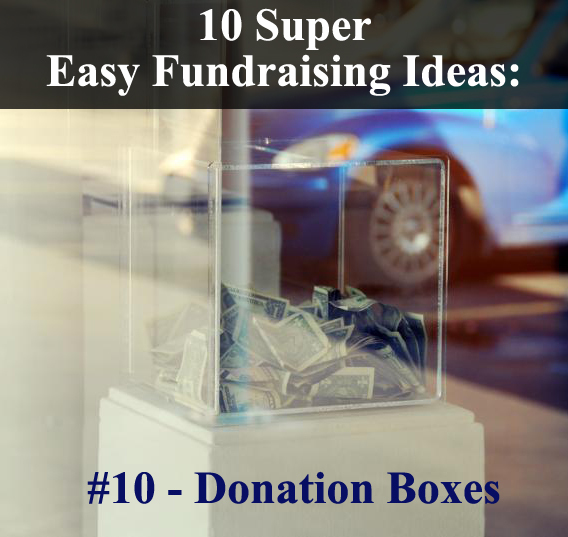 Yes, there's a trend growing here with these easy fundraising ideas. Many of them are setup online. And this is another simple to setup and run fundraiser that doesn't cost you anything! Thanks to the Internet!!! Sell highly popular home-made soaps through a custom online store! Donation boxes provide yet another easy fundraising idea. Simply leave your donation boxes in high "traffic" areas (preferably near point of sale locations like tills), and then once a week collect the donations dropped in. For some ideas on how to make donation boxes really successful, read here. Have any comments or ideas? All the best with your fundraising endeavors!